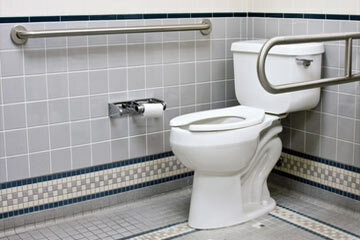 Looking for toilet services in Naples, FL? From toilet installation and toilet repair to backed up and overflowing toilets Mr. Rooter Plumbing of Southwest Florida is the Naples toilet expert for you! We offer fast, affordable, professional toilet installation services in Naples, FL - both residential and commercial toilets, bidets, and urinals. From traditional and elongated toilets to dual flush, high-efficiency, comfort-height, and more - we can help you choose the perfect toilet or install the toilet you've already chosen. 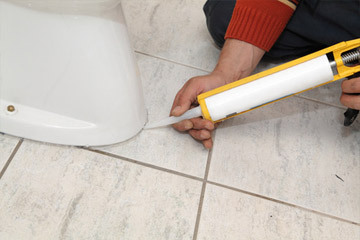 We are experts when it comes to Naples toilet repair.